Warren Buffet Does it Again! Why should you give back?  Baller Alert Foundation Board of Directors is comprised of diverse volunteers in our community who provide stewardship for the Foundation and our charitable activities by establishing and governing all policies with respect to operations, investments and grants. A COPY OF THE OFFICIAL REGISTRATION AND FINANCIAL INFORMATION MAY BE OBTAINED FROM THE DIVISION OF CONSUMER SERVICES BY CALLING TOLL-FREE WITHIN THE STATE. REGISTRATION DOES NOT IMPLY ENDORSEMENT, APPROVAL, OR RECOMMENDATION BY THE STATE."  Baller Alert Foundation © 2018 All Rights Reserved.